York Garage Door Repair Richmond Hill has been providing, servicing and repairing residential and commercial garage doors. With our experience and knowledge of automatic garage doors and openers, our technicians are able to offer a wide range of solutions to meet your requirements. We provide you with an extensive range includes roller doors, sectional doors and tilt doors for residential and commercial use. 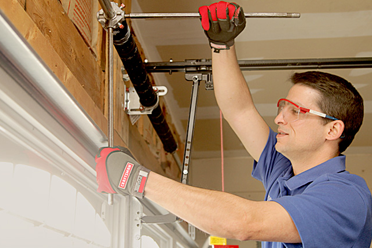 Our garage door specialists install every door with precision. Since the establishment, we strived to deliver the best product and high quality services to our customers. We are committed to providing professional and affordable services 24 hours a day and seven days a week. 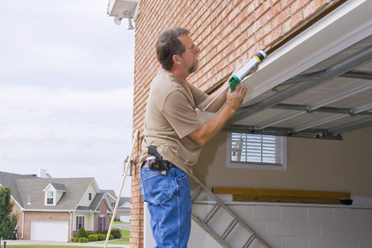 Our highly trained and certified technicians are able to handle every make and model of garage door. We give solutions that you can bank on and do the job right the first time. There is no substitute for experience. When you call us, you can rest easy knowing that only experienced and skilled professionals will reach your home. We implement the state-of-the-art equipments and techniques to deliver quality results. We believe that our residential and commercial clients deserve the highest quality garage door service. Our technicians strive to perform every job in a timely and professional manner. We adhere to the highest standards of safety as well. We pride ourselves on providing one-on-one attention to all our customers across Richmond Hill. Once we have identified the problem, we will calmly explain that to you along with the service we are going to perform to fix the problem. Here, you will find a variety of residential and commercial garage door brands, style, designs and colors. Chamberlain, Genie, Wayne Dalton, and any other – we have them all. Residential or commercial, just make us a call and we would reach your place, fully stocked, to install your new garage door in a professional and efficient manner. No garage door repair job is too big or too small for our technicians. We have a team of fully licensed and insured technicians who can handle any make and model skillfully. 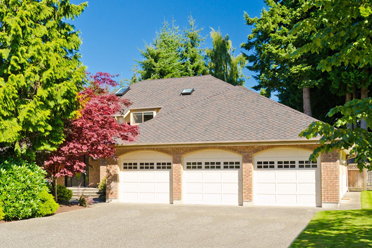 Whether you are looking for an efficient garage door opener or want to fix the existing one, trust our professionals at York Garage Doors in Richmond Hill. Garage door springs work under a lot of pressure. So, it is advised to call our professionals if your door springs are damaged. We will replace them for you. Be it extension garage door springs or Chamberlain garage door opener, we carry a wide assortment of garage door parts. Just name it, we will bring it. York Garage Doors is a Richmond Hill based garage door company providing 24 hours a day and seven days a week service. 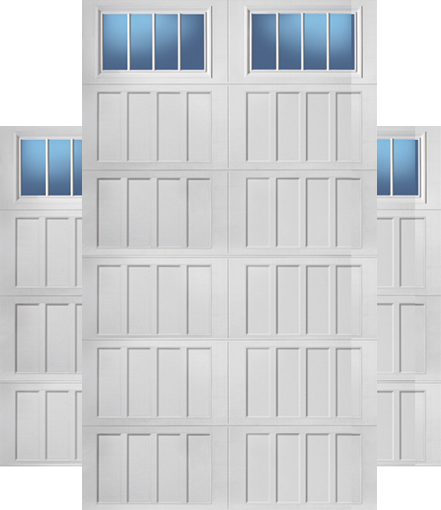 Our technicians specialize in both residential and commercial garage doors. Whether you want to replace the frayed garage door cables or install a new commercial garage door, we have got you covered. 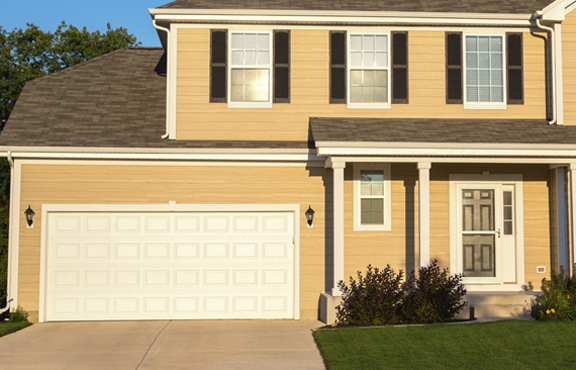 Our garage door experts, along with their state-of-the-art techniques and products, are always ready to serve you. You can expect prompt, professional and reliable solutions every time you call us. Our inventory has almost every make and model of garage door part that allows us to perform any kind of repair or maintenance task right on the spot without any delay. Call our expert and friendly certified technicians at York Garage Doors for any kind of garage door service job in Richmond Hill.